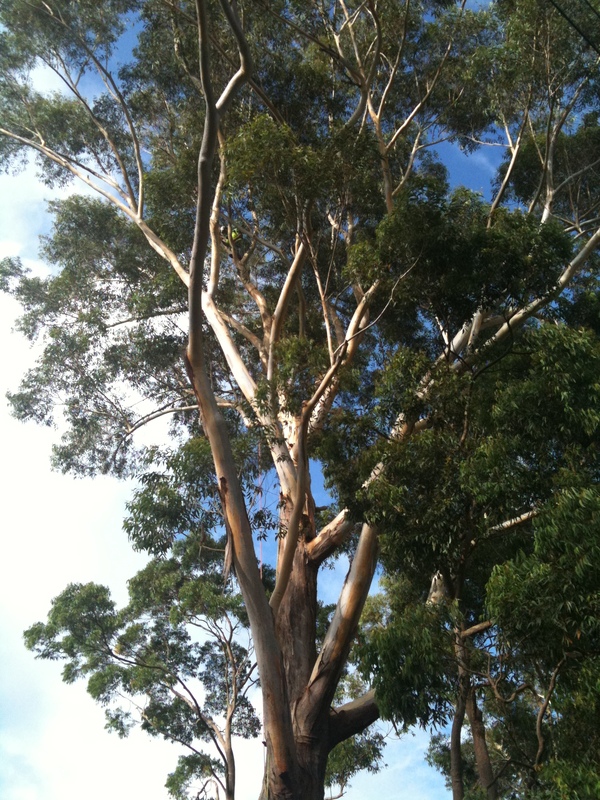 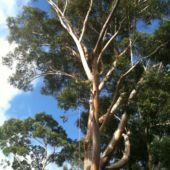 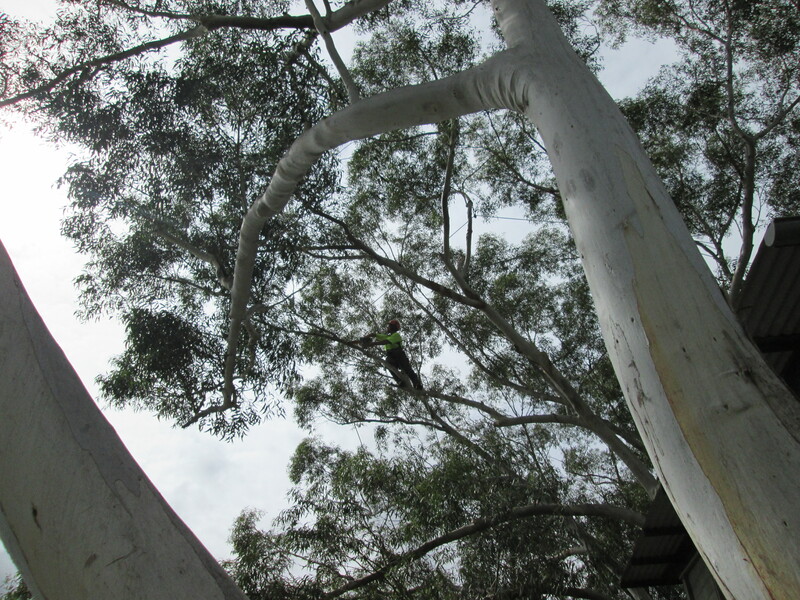 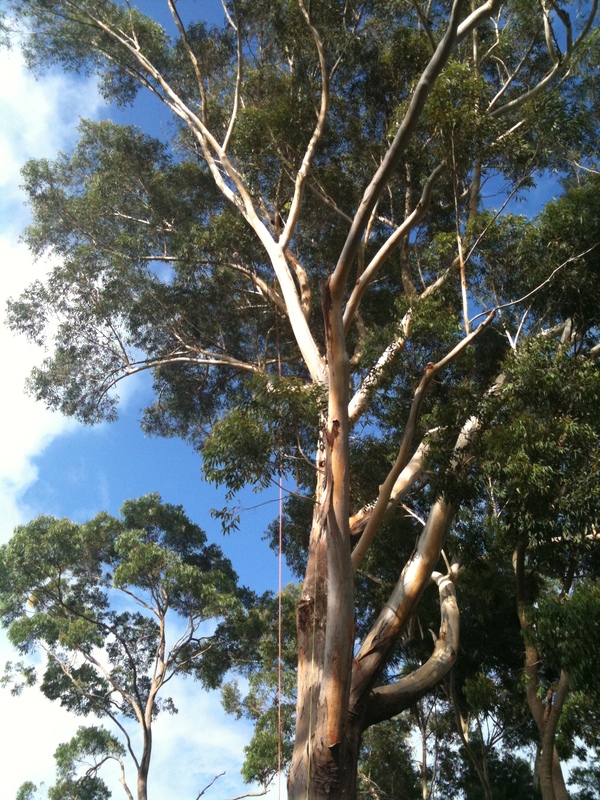 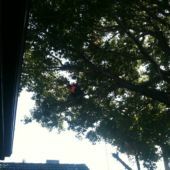 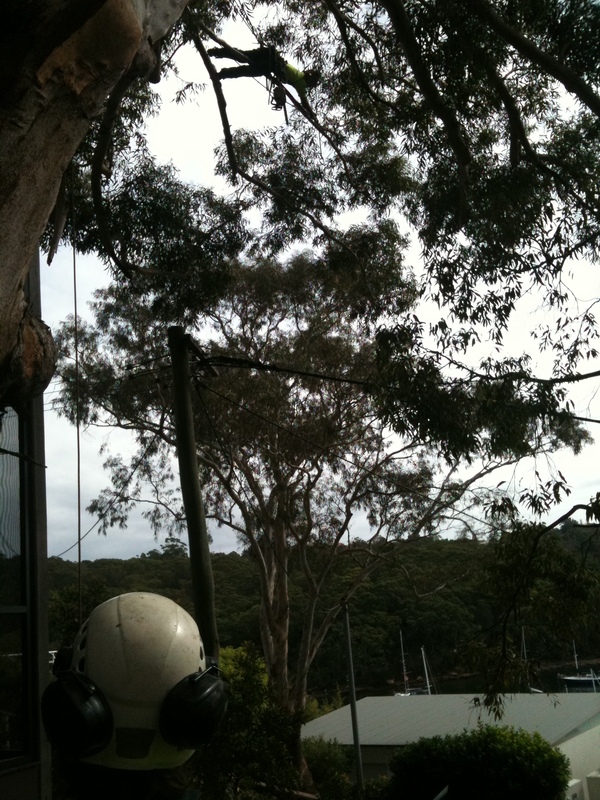 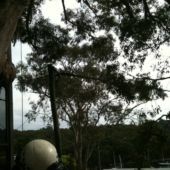 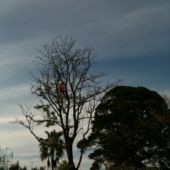 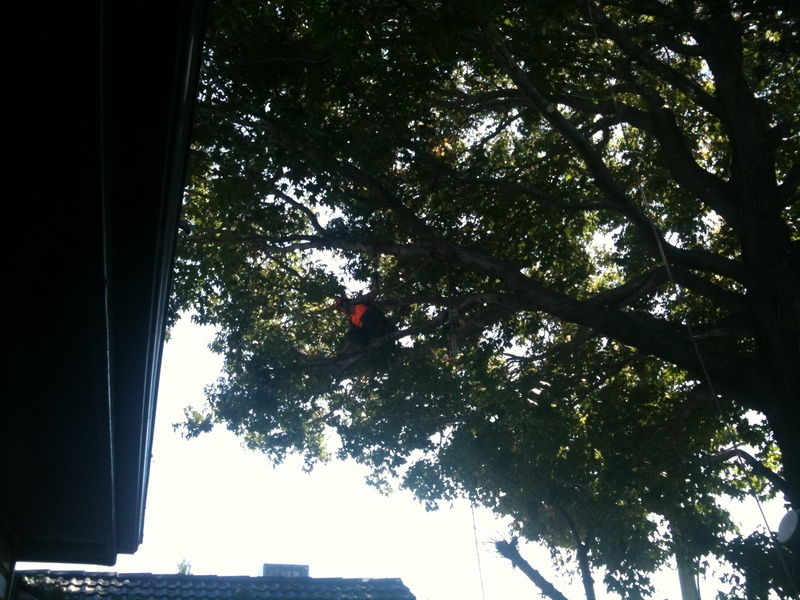 Reduction pruning can be used to reduce the height or spread of a tree in Sydney , especially if the tree is encroaching on structures or overhead service lines. 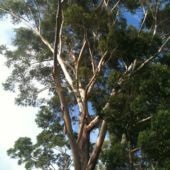 A simple summary of the technique would be to say that “the tips of the branches are removed”.Whilst this description is accurate there is more involved than simply cutting the end of a tree branch, proper cut placement must be made to prevent the limb from dying or from sprouting epicormic shoots in the spot where the cut was made. 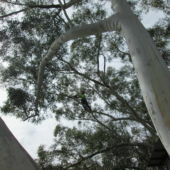 Epicormic shoots will grow extremely vigorously in Sydney (up to 7 x normal growth rate), densely and be weakly attached to the tree-even as they grow into large developed branches they will only ever be superficially attached thus creating very poor structure. 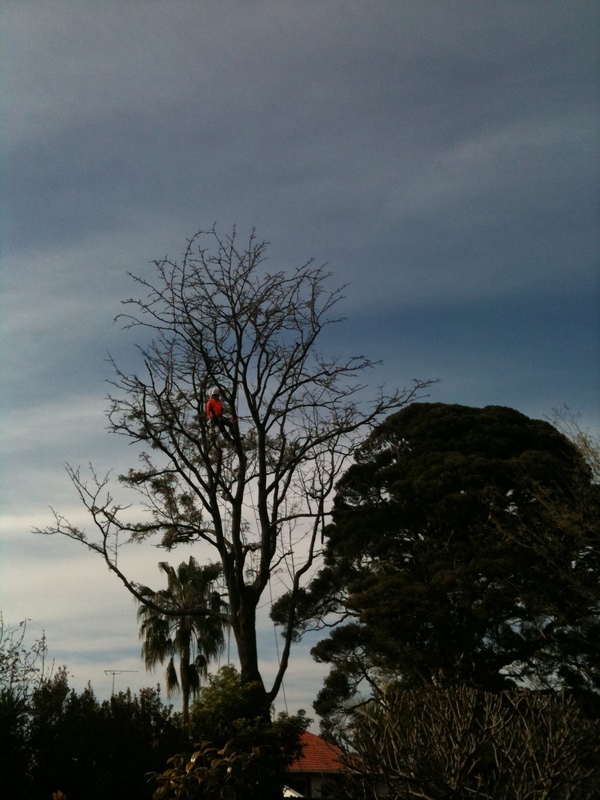 The end result of this will be that a repeat procedure will be required much sooner to create clearance once again and that this time the entire limb may need to be removed as the previous tree lopping (see tree lopping in pruning overview) work has removed all options for any reduction pruning.